Book VI of Earth’s Children. Ayla and Jondalar have settled into life at the Ninth Cave and take much pleasure in the baby daughter and being with friend and family. Ayla’s knowledge of healing herbs and plants impresses her new tribe, as does her uncanny affinity with her long time animal companion, the mare Whinney and Wolf. But Ayla is torn between her child and the rigorous training as a Zelandoni acolyte and her relationship with Jondalar begins to suffer. 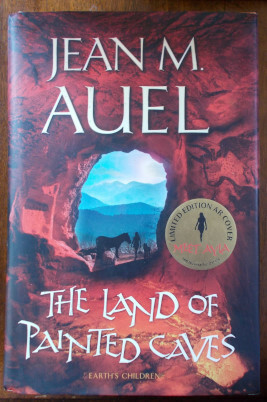 Author: Jean M. Auel. Category: Modern Literature. 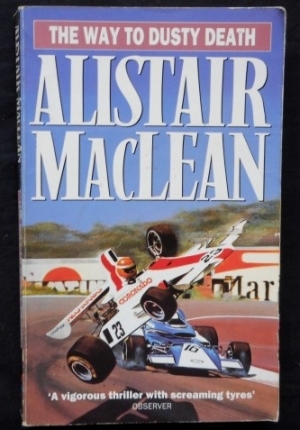 Tags: 1st Edition, dust jacket and boards have slight shelfwear, Hardback with dust jacket. Very good condition., Previous owner's initials, Tightly bound and clean within.